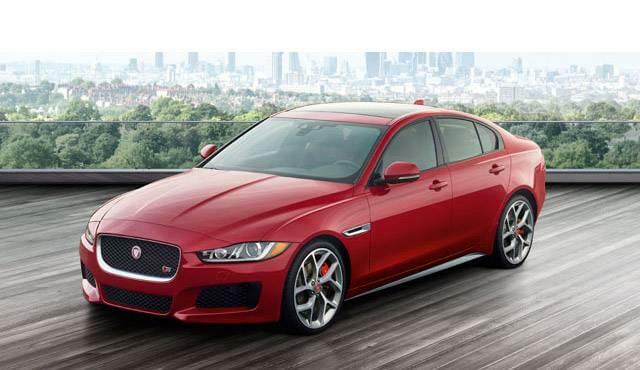 The XE inventory at Jaguar Charleston is expansive and even includes models under $50,000. Visit us in person to put the trims and tech to the test. The standard system includes an 8-inch touchscreen with intuitive controls and satellite navigation integrated, and InControl® Touch Pro version upgrades to a 10.2-inch touchscreen with enhanced navigation and a Wi-Fi hot spot. This advanced telematics system connects you with emergency responders and roadside assistance providers as necessary. If and when you need help, it's instantly on the way. Important driving information like current speed and navigation directions are displayed right on the windshield to reduce the amount of distraction for the driver. The British audio experts at Meridian have developed two different stereos for Jaguar. One features a 380W amplifier while the other has 17 speakers and includes 825 watts of surround sound. Configurable Dynamics – All versions come with selectable driving modes that allow the driver to customize the driving experience to perfectly match his preferences. Rearview Camera – Getting in and out of tight spaces is easy when you have a real-time view of everything behind the vehicle as you are backing up. Advanced Safety – High-tech safety features like blind-spot monitoring and automatic emergency braking insulate the XE from the dangers of the road. Digital Dash – The top-of-the-line trim comes with a 12.3-inch digital display instead of a typical dashboard, allowing drivers to customize the vehicle information they receive. When you compare the XE trims to the competition, the Jaguar sedan leaves models like the BMW 3-Series and the Audi A4 in the dust. 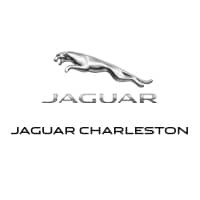 This model is also eligible for special lease deals and financing offers, and you can contact Jaguar Charleston for more info.